Shapes Sub globose to ellipsoid drupe, 15–40 per spadix, measuring 5–7 cm by 5 cm, tapering towards base and rounded at the top. 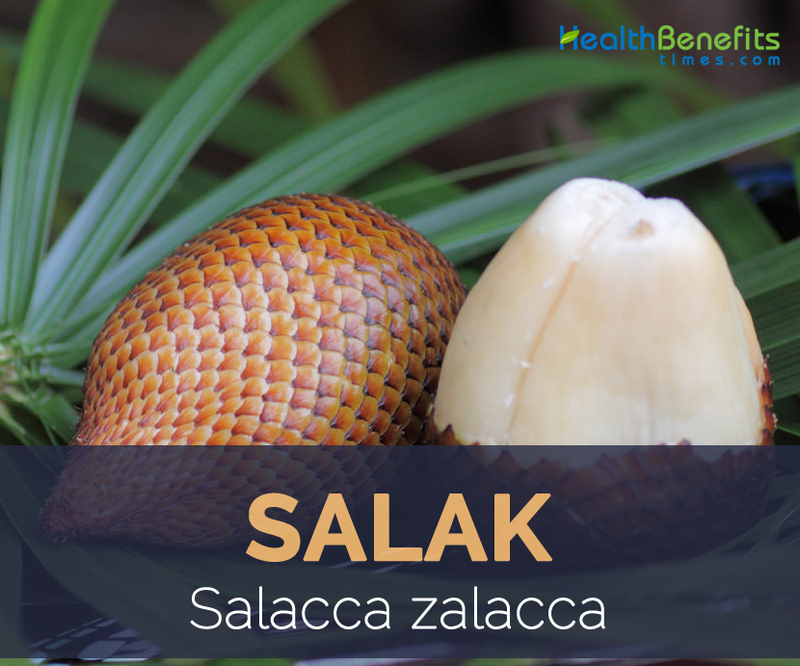 Salak scientifically called Salacca zalacca is a fruit native to south Sumatra and southwest Java as well as other parts of the world and belongs to the Arecaceae family. It is cultivated in other regions as a food crop, and reportedly naturalized in Bali, Lombok, Timor, Malaysia, Maluku and Sulawesi. The fruits grow in clusters at the base of the palm, and are also known as snake fruit due to the reddish-brown scaly skin but the inside is sweeter than honey, sour like a pineapple and incredibly juicy. Its flesh is slightly acidic, giving your tongue a citrus like tingle. 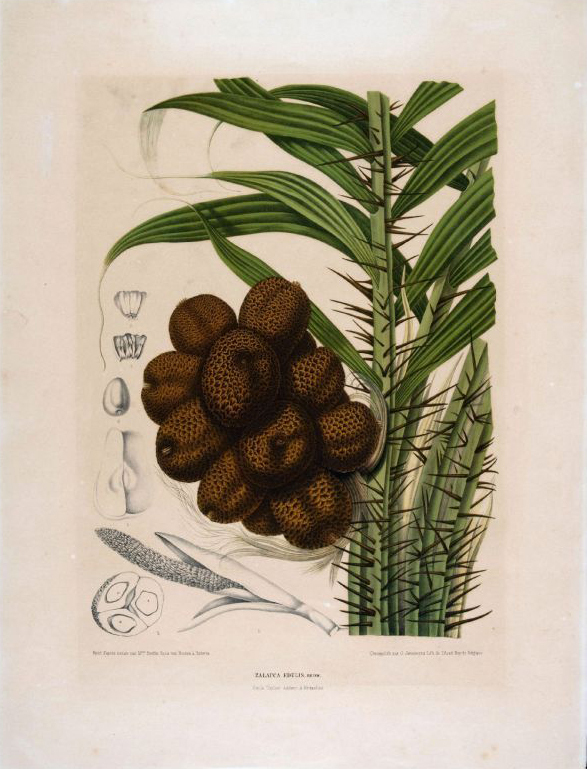 Apart from Salak fruit it is also known as edible-Fruited Salak Palm, Edible Salacca, Salak, Salak Palm, Snake Fruit, Snake Palm, and Snake- Skinned Fruit. Salak Gula Pasir, Salak Bali and Salak Yogyakarta are few of the most popular varieties of Salak fruit that is grown worldwide because of its delightful taste and wonderful appearance. Salak fruit is an evergreen, acaulescent, very spiny, tillering, usually dioecious palm growing in clumps formed by successive branching at the stem base. 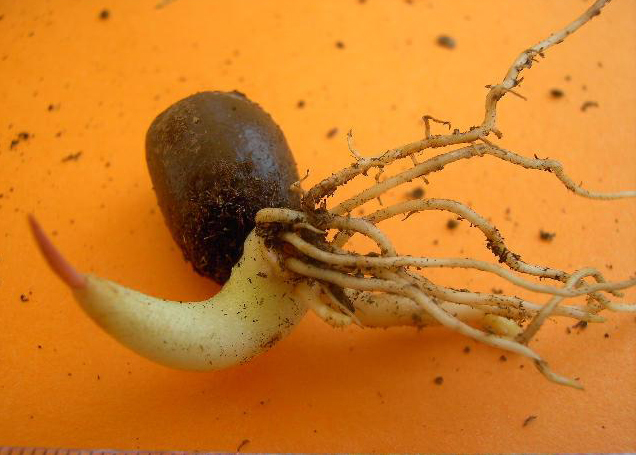 Roots are superficial, not deep and new roots emerge from the stem immediately under the crown, the internodes are short and crowded. 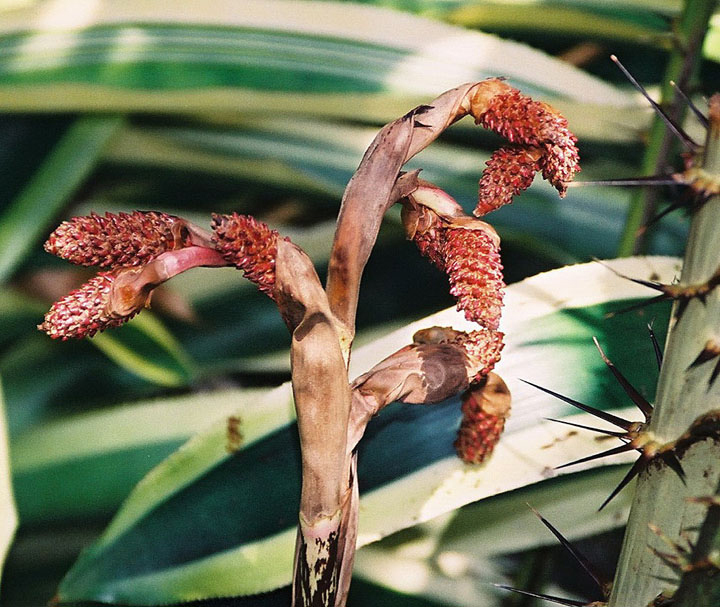 They are found growing in humid tropical lowland conditions. 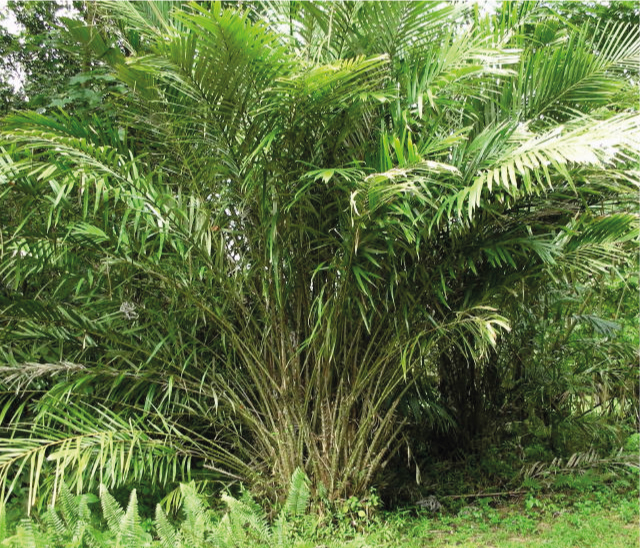 Salak is usually grown under partial shade as it grows and performs better than in full sun. Salak is usually cultivated on mineral soils such as well-drained clayey loams, sandy loams and lateritic soils. Stems are subterranean stolon, with a short, 1–2 m high, 10–15 cm diameter, erect aerial part bearing the leaves. Similarly leaves are Pinnatipartite, 3–6 m long. Leaves, leaf-sheaths, petioles and leaflets consist of numerous long, thin, blackish spines. Petioles are very spiny and 2 m long. Leaflet segments are unequal, linear-lanceolate, with narrowed base, concave, apex caudate and acute, and 20–70 cm by 2–7.5 cm. Flowers are paired in axils of scales; male flowers with reddish, tubular corolla and 6 stamens borne on the corolla throat and a tiny pistillode; female flowers with tubular corolla, yellow-green outside and dark red inside, a trilocular ovary with short 3-fid, red style and 6 staminodes borne on the corolla throat. 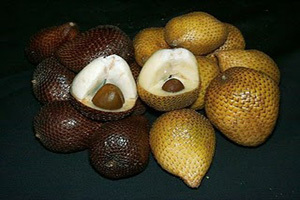 Salak fruit, more technically known as snake or salacca zalacca is a fruit that grows in clusters at the base of the palm and they are called snake fruit because of its reddish-brown scaly skin. Fruit is normally sub globose to ellipsoid drupe, 15–40 per spadix, measuring 5–7 cm by 5 cm, tapering towards base and rounded at the top. Fruit skin is made from numerous brown to orangey-brown, yellow, united, imbricate scales. The fruit inside consists of 3 lobes, each with large inedible seed. The lobes resemble, and have the consistency of, large peeled garlic cloves and are white colored. The taste is commonly sweet and acidic, but its apple-like texture can vary from very dry and crumbly (salak pondoh from Yogyakarta) to moist and crunchy (salak Bali). 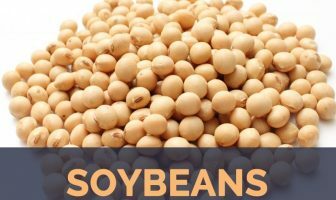 Seeds are usually 3 per fruit, each enclosed within 2–8 mm thick, fleshy, firm, mildly aromatic, cream-colored sarcotesta, with a smooth, stony inner part, 23–29 mm × 15–27 mm, which is blackish-brown and trigonous with 2 flat surfaces and a curved one; endosperm white and homogeneous. Salak fruits mature five to seven months after pollination. The tree produces fruits all year round but usually peak around May and December in Indonesia. Harvesting takes place at a fruit age of 5-7 months. Fruits are recommended to be harvested before they are fully ripe, by severing the bunch using a reaping knife. 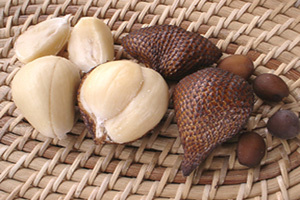 Salak is considered to have originated from South Sumatra and southwest Java. It was introduced and is now widely cultivated in Thailand, throughout Malaysia and Indonesia as far as the Moluccas (Maluku). It has also been introduced into New Guinea, the Philippines, Queensland and the northern Territory in Australia, the Ponape Island (Caroline Archipelago), China, Surinam, Spain and the Fiji Islands because of its distinctive look and health promoting benefits. 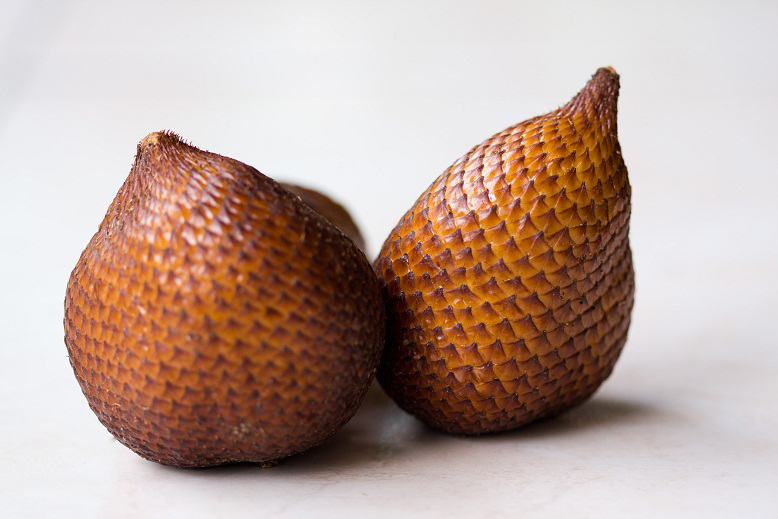 Apart from their sweet and slightly acidic taste, salak is a good source of nutrients, vitamins and minerals. Consuming 100 gram of salak offers 3.9 mg of Iron, 0.2 mg of Vitamin B2, 8.4 mg of Vitamin C, 12.1 g of Carbohydrate, 38 mg of Calcium, 18 mg of Phosphorus, 0.8 g of Protein, 0.4 g of Total Fat and 0.3 g of Total dietary Fiber. Salak fruit is considered quite beneficial as eye medication. According to research by health specialists, salak fruit consists of beta-carotene that is great for eyes. For anyone who wish to keep the eyes healthy and balanced yet fed up with having to constantly consume carrot juice, now you have yet another option that is exchanging the carrot juice along with salak juice. SO including salak fruit in your regular diet is one of the best methods to get the required amount of beta carotene. Salak is one of the nutrients dense fruit which consists of calcium, tannin, saponin, flavonoid and beta-carotene. Because of these nutrients, salak has health benefits for human body. Tanin is anti-diarrhea, so salak help to cure diarrhea. Apart from that salak treat indigestion stomach. It is better to consume salak along with its epidermis, which can prevent constipation. Because of its higher nutritional value, Salak is called as a ‘memory fruit’. High amount of potassium and pectin present in salak helps to improves body’s cognitive functions and enhances memory. 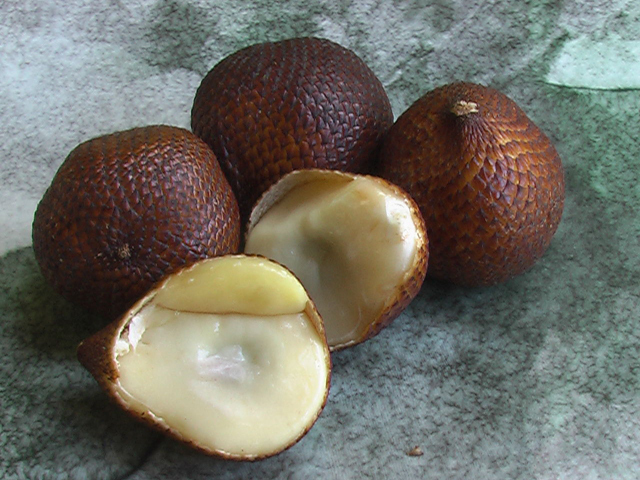 Skin of Salak fruit when made into a tea helps in cell regeneration in the pancreas that helps to control diabetes. Apart from that it also contains pterostilbene which is a blood glucose lowering agent that helps in controlling diabetes. Therefore frequent use of salak fruit in your diet is quite beneficial for lowering blood glucose level. 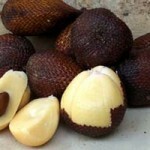 Salak consist of good amount of potassium content that makes heart healthy. High amount of antioxidants and minerals keep the cardiovascular system function properly and helps in water regulation within the body. Vitamin A is beneficial for maintaining eye health and is commonly recommended to consume a lot of carrots to meet the benefits of vitamin A. Though Dr. Pericone recommend staying away from the carrots in a wrinkle-free diet to suit him just as much food is loaded with vitamin A (carotenoids) can cause an inflammatory reaction related because of the high sugar content. Nach to the glass every time he tries to reduce facial lines young efforts should convert alias using carrot juice Salak. A sharp eyesight cannot be corrected only by using the benefits of vitamin A. Vitamin A only improve the sharpness seen the light and dark (night blindness). Trouble nearsightedness is not a problem in the retina of the eye, but the axis is shortened, so that the drugs are also used. As the use of glasses can because a lot done, so the glasses are considered drugs of course. Apart from that frequent consumption of vitamin rich food is also quite beneficial for overcoming this problem. As mentioned before salak is one of the nutrient dense fruit that helps in improving overall health of the body. Its rich nutrient profile consisting of vital vitamins and minerals help in maintain proper body functions. Antioxidants help in fighting damage to the cells and tissues and prevent the body from harmful carcinogenic damage. Regular consumption of a portion of Salak in your diet helps to reduce the risk of hemorrhoid formation. Pregnant women should select foods that are good for her as well as future baby, so healthy food should be a priority. Consumption of Salak is good for young pregnant women who experience morning sickness. But do not consume too much of salak, balanced amount of protein-rich foods such as nuts must be consumed frequently. Due to high fiber and antioxidant content, Salak is a sought-after diet for weight management diets. 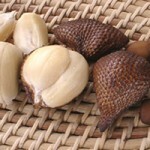 Since salak consists of calcium and carbohydrates it provides necessary energy and stamina to the body while on diet. Its tea is a wonderful astringent that is beneficial in reducing weight. Sarcotesta of ripe fruits are consumed fresh or cooked and they can be canned or processed into fruit juice. Salak has a unique taste that is likened to a combination of apple, pineapple and banana. Sarcotesta are also candied (manisan salak). Fresh unripe fruit sarcotesta are used in a spicy fruit rujak. Unripe, young fruit sarcotesta are consumed as pickles. Sarcotesta from fruits of inferior quality are occasionally cooked with salt. Salak fruit is now being developed into fruit juice, pickle and other food products. Seed kernels of the young fruits of the Javanese cultivar ‘Pondoh’ are edible. Terminal bud is eaten as palm cabbage. Indonesia exports fresh salak fruit to Singapore, the Middle East countries, Holland, Hong Kong and China. Indonesia also exports canned salak to Singapore and Europe. 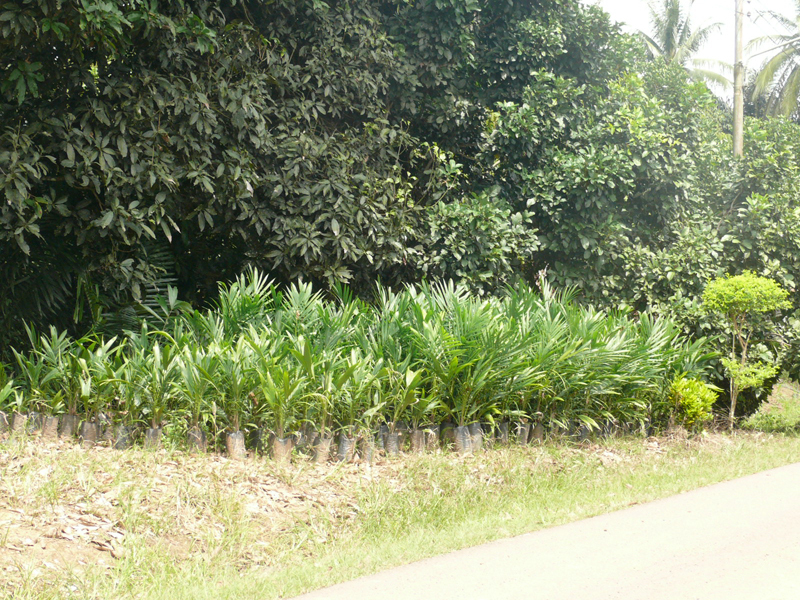 Closely-planted row of salak palms forms an impregnable hedge and the very spiny leaves are also used to construct fences. 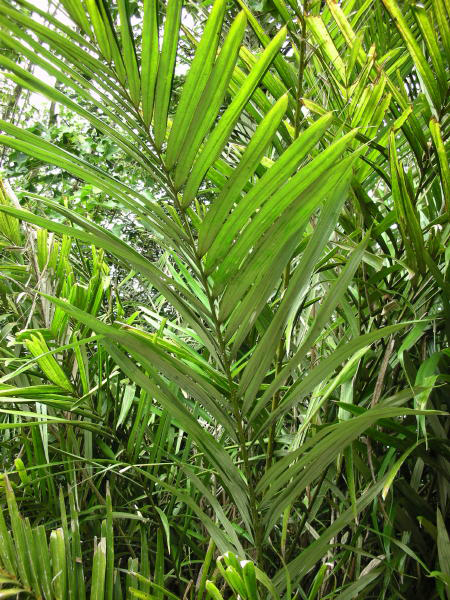 Bark of the petioles may be used for matting. Salak Yogyakarta goes to the family called Yogyakarta referred to as ‘pondoh’. It is well-liked by the Indonesian because of the power of smell, that may be overripe and also sweaty just before maturation. It has got 3 superior versions of fruits family, referred to as pondoh super, Yogyakarta hit am and also pondoh gading. It can also be a preferred of monkeys perfectly found on the well-known “Monkey Forests”, that usually steals fruit from individuals. It is really a palm just like plant that develops in Sibetan, Nongan & Batusesa villages as well as tourist locations like Candidasa Beach as well as Besakih Temple. They are spherical or even conical in form and is also in couple of 10 to 20 pieces. Throughout season it may deliver Three to five bundles. This fruit is protected along with brown scales that seem like a snake skin pattern along with thorns, therefore known as Snake fruit. The fruit includes a starchy ‘mouth feel’, along with a taste similar to slim pineapple and also lemon juice. 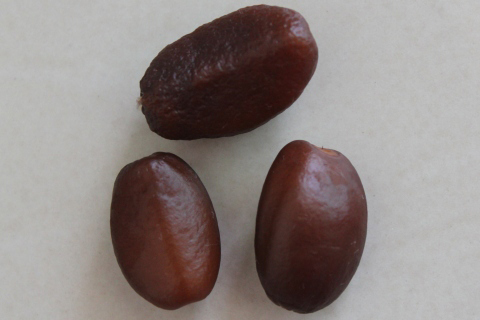 The most costly salak fruit cultivar of the salak would be the ‘gula pasir’ having a actual concept of fine-grained sugar. This fruit smaller sized in comparison with usual salak and is also the nicest of all salak fruit. Salak gula pasir or even also referred to as Sugar salak that noted for its juicy sweet taste occasionally ferments to become Salak wine. This comes with an alcohol content of 13.5 percent, much like Grape wine. The Salak wine taste is nice and also dry. The price in Bali is Rs 15,000-30,000/ kg according to time of the year. 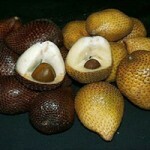 Salak is frequently utilized just as one normal fruit offered at the table. Its taste is nice, sour, nasty, or perhaps a combination of all three. Apart from its excellent flavor and also fresh when it’s consumed, this particular fruit also includes nutrition which are good for overall health. Salak could be consumed right away. 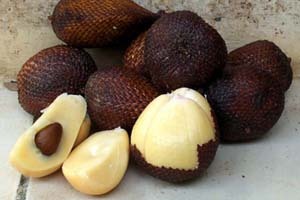 Furthermore, salak fruits may also be refined into many forms of food. It really is created utilizing unique frying equipment. Fruit flesh very finely sliced up and after that place in freezer for around one or two hours prior to being fried using a unique tool. Salak cracker is utilized like a tasty snack whenever you’re relaxing. Salak sweet has got a special taste whenever eaten. To create salak sweet just isn’t so hard. Materials required are just sugar, boiled water, just a little salt, and also fruits within their nations. A step to make it is very simple, simply by combining all of the ingredients which have been prepared within a container. After that let stand for about 1 week. Salak sweet is just about to serve. For making salak pickles, prepare elements just like water, whiting, red chili paste, a half tablespoon of salt, sugar, vinegar along with a tablespoon of food. Steps to make it, very first peel off the salak and also split in two and take away seeds. After that, soak within a solution of water and salt. Leave for just one hour, wash and also drain. Then soak the salak once again to the solution of water as well as whiting about 1 hour, wash and also drain. Then enter in the salak again towards the solution of water in addition to the vinegar and salt which has been boiled and cooled before. Let stand for one to two nights. Salak pickles are prepared to be enjoyed. Salacca rumphii Wall., nom. illeg. Calories 368 Kcal. Calories from Fat 3.6 Kcal.